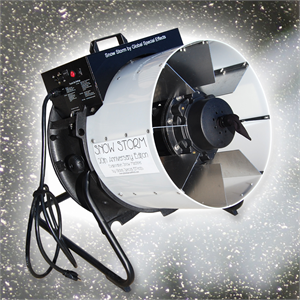 The Snow Storm is an evaporative snow machine that can be used at ground level. 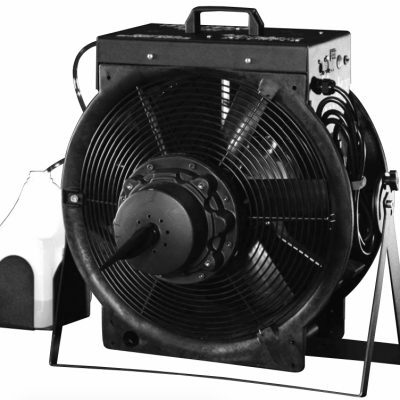 This is our highest output machine and can send snow in the air up to 23 meters in the air. It offers the driest snow on the market. 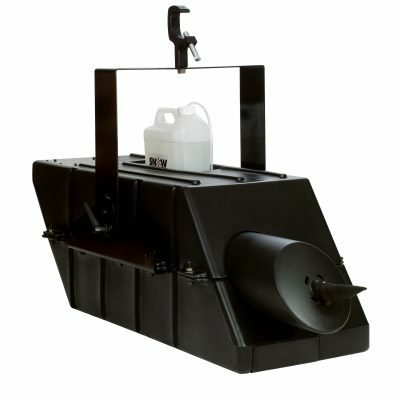 The Snow Storm is our highest output evaporative snow machine that is used at ground level. 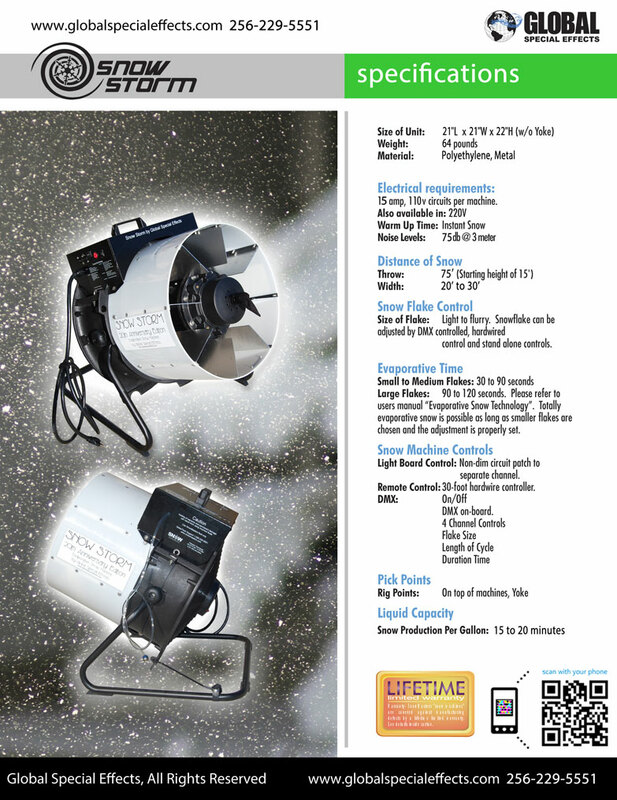 This product offers the driest snow on the market using FG-100 snow fluid. The Snow Storm can send snow in the air up to 23 meters. 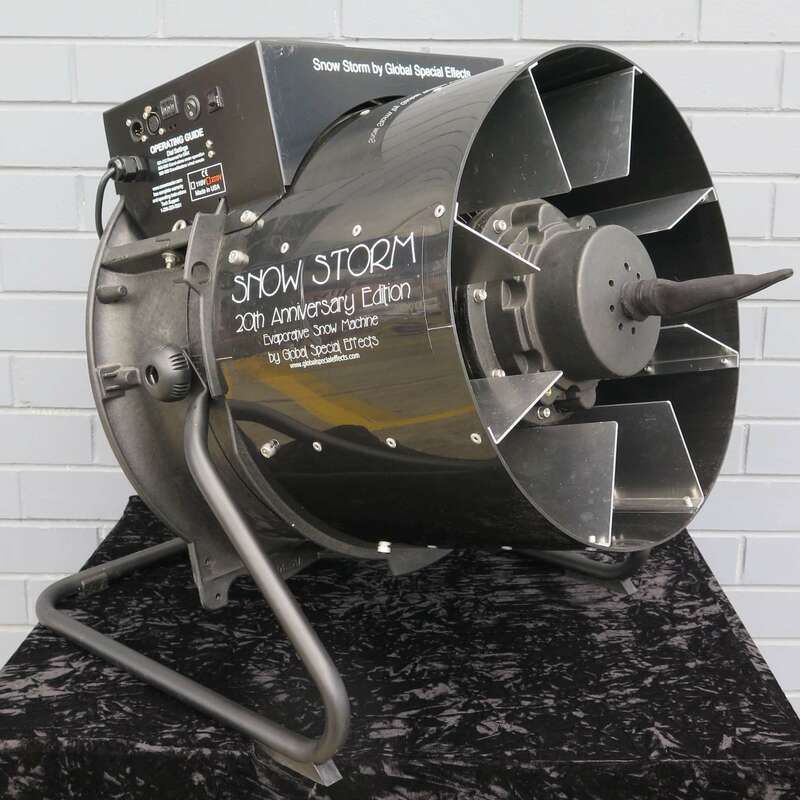 The Snow Storm is the most recent addition to our range of evaporative snow machines used for years at events and productions around the world. 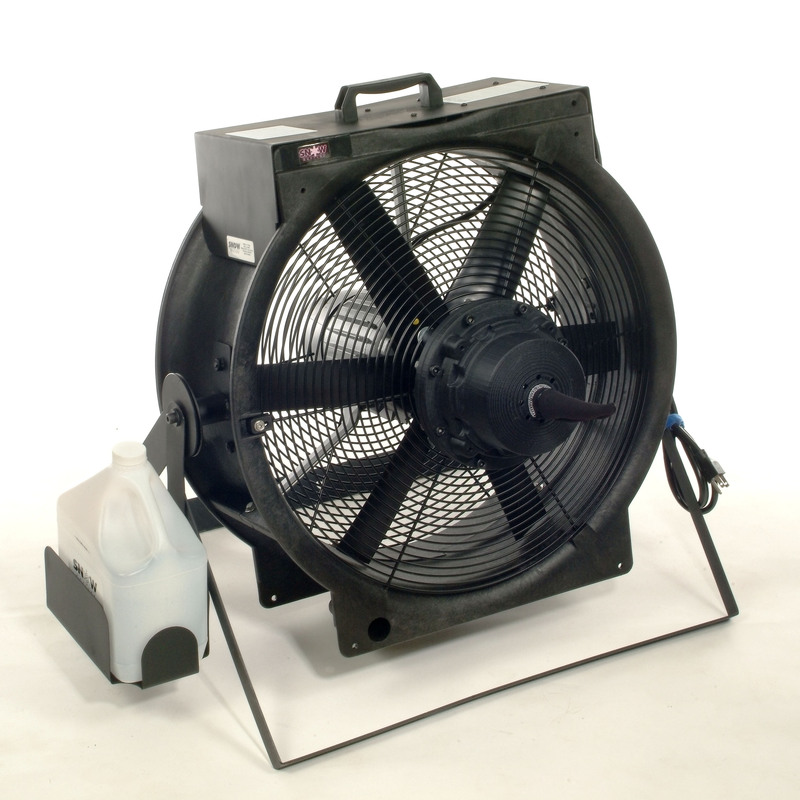 Includes inbuilt DMX on-board, cycle timer (5 and 15 min) and stand alone settings. 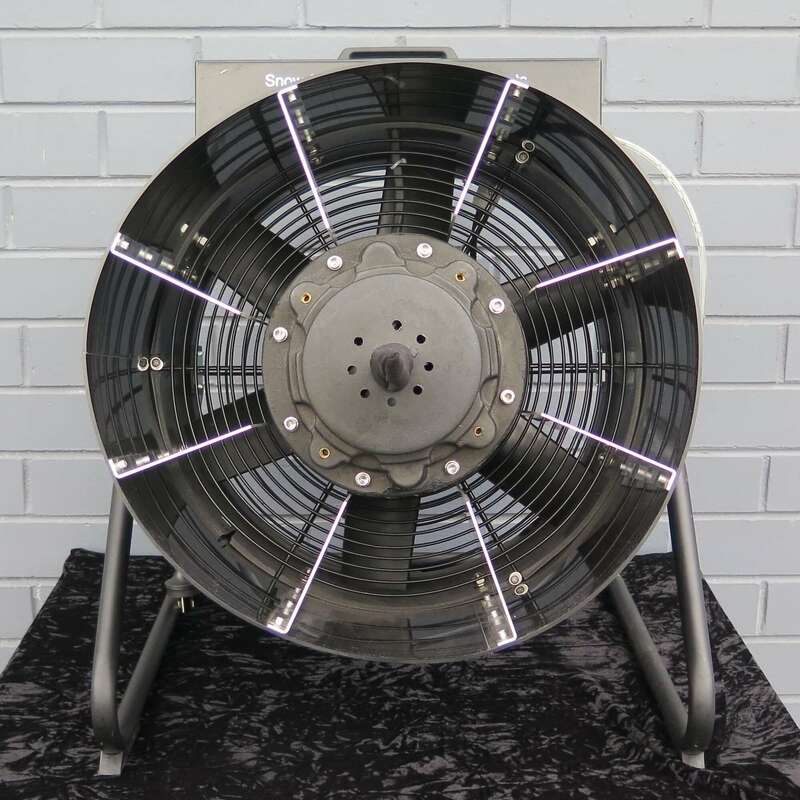 10 amp drop required, 220V machines made to Australian safety standards.